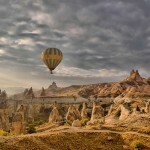 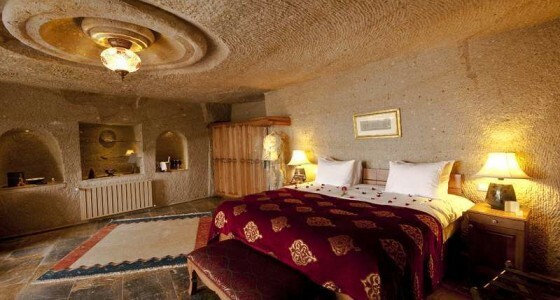 et the utmost enjoyment out of magical geography and unique architecture of Cappadocia. 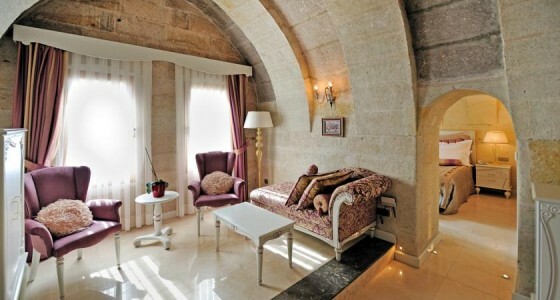 A good holiday is related to a good accommodation. 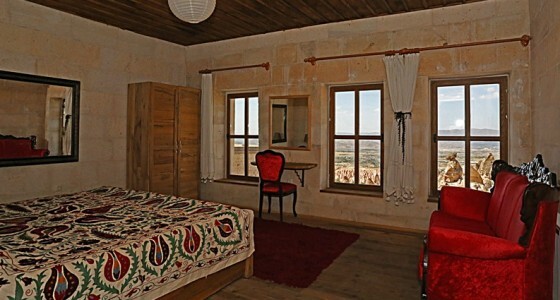 You will feel comfortable when you live the atmosphere of the fantastic city Cappadocia, having relaxed architecture and modern accommodation while absorbing history woven into the nice structure and decoration of superbly restored cave suites. 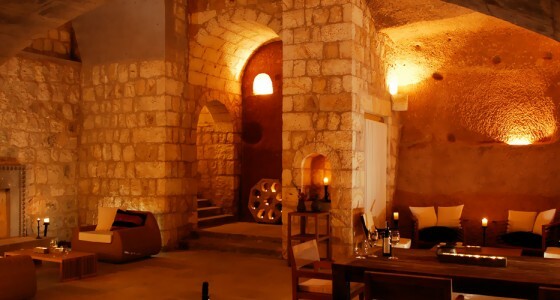 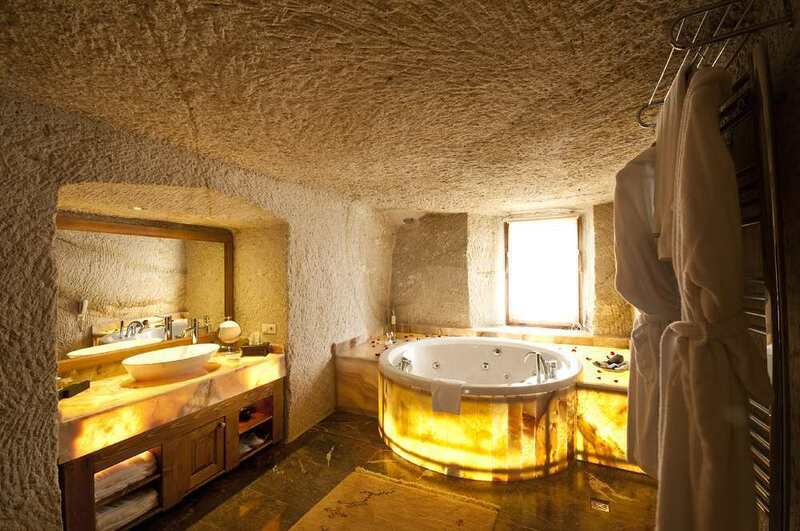 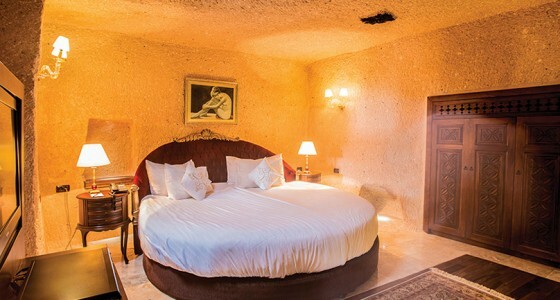 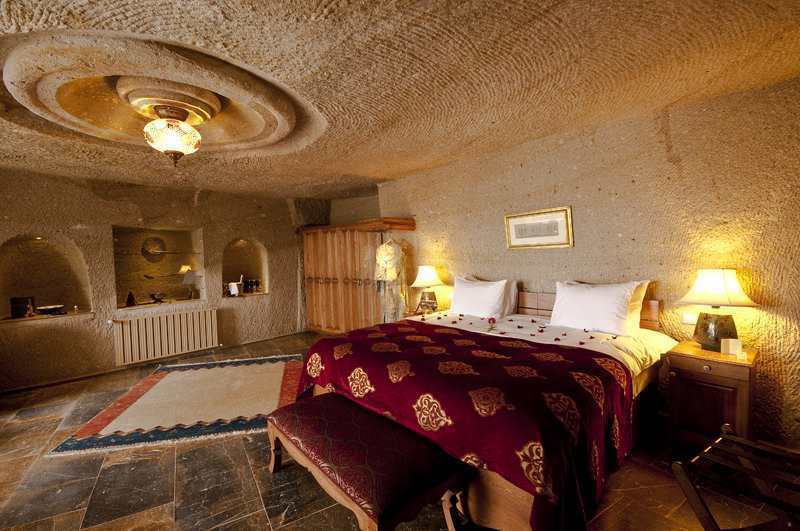 You can find comfort in 5* hotels or authentic & luxurious cave hotels’ rooms preserved for centuries. 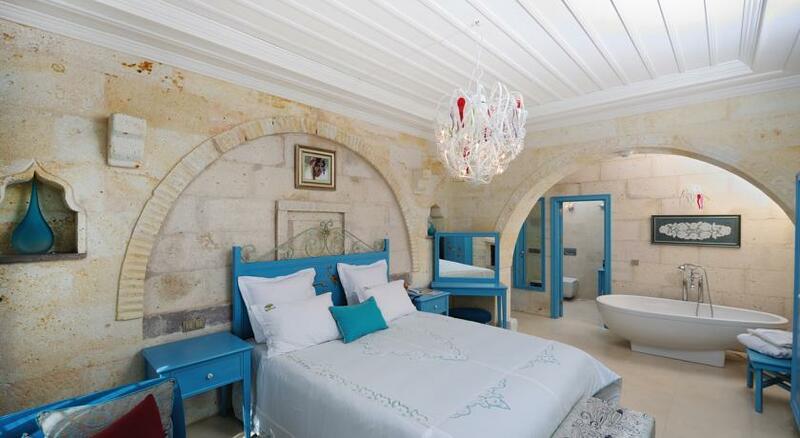 Agami Tour has carefully selected 3*, 4* and 5* boutique style hotels that will cater for all your needs. 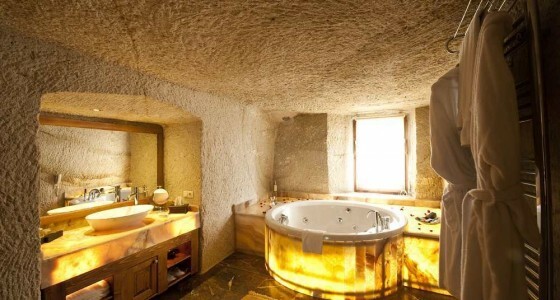 Also there are pensions such as boutique hotel. 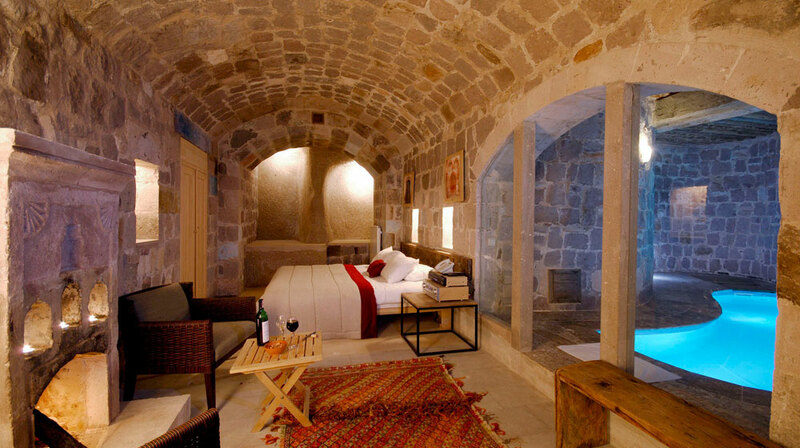 They include laundry facilities, bars and often swimming pools too. All close proximity to the city centre, accessible via a short bus ride on your free day. In hotels that we choosed carefully for you there are also rooms for the guests who having obstacles.